Earlier this month, I ran a three-part series on vacationing in Wichita. 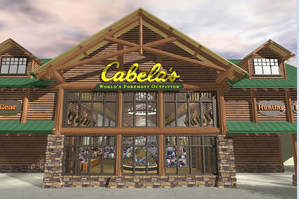 Soon, there will be another reason: Cabela's is coming to Wichita. If you are an outdoor person, nothing else needs to be said.